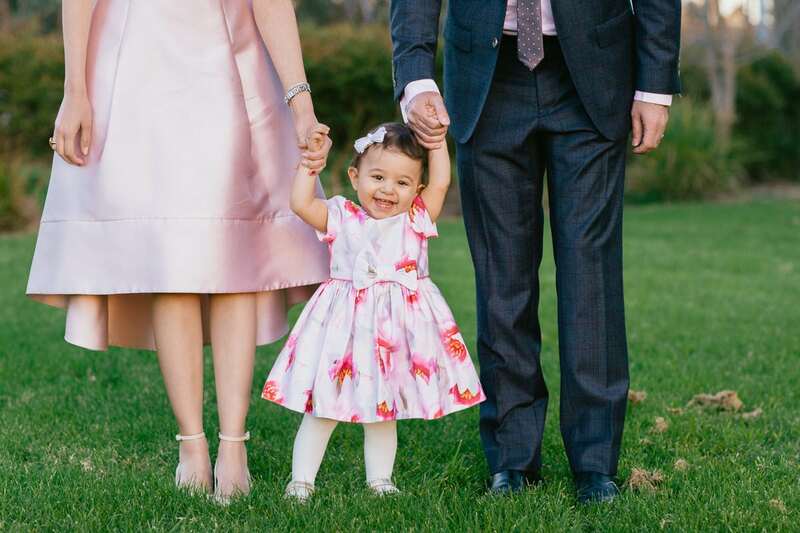 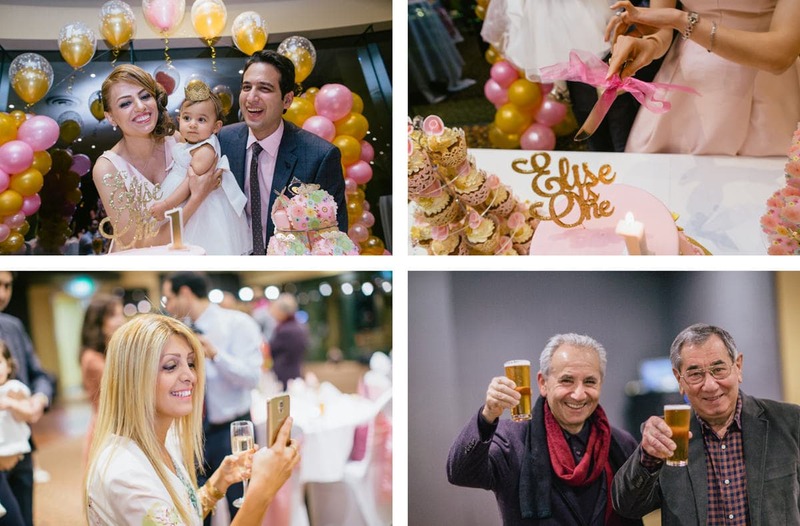 What a stylish birthday party for little Elise. 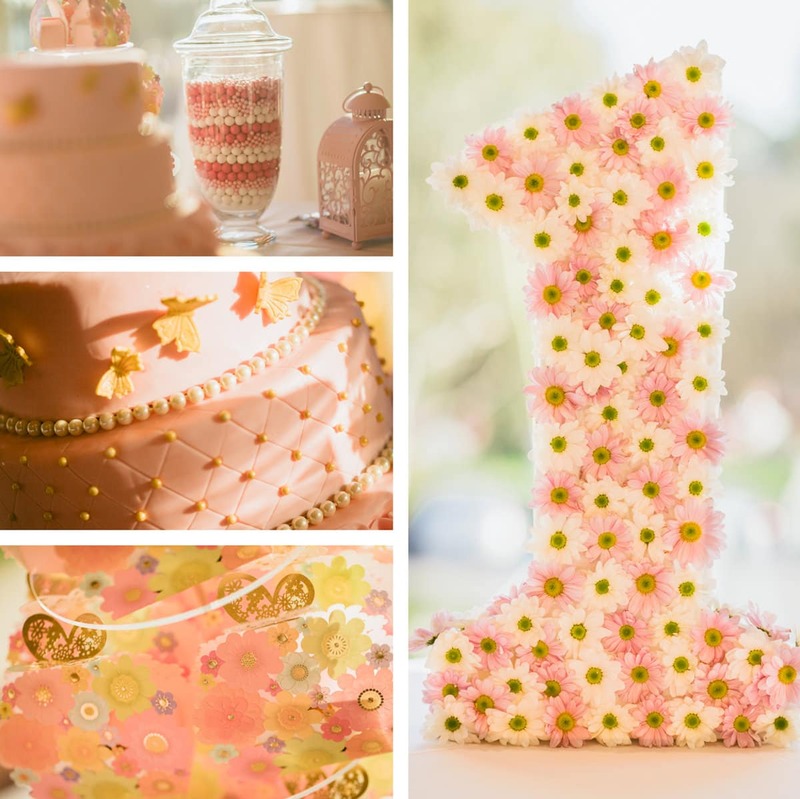 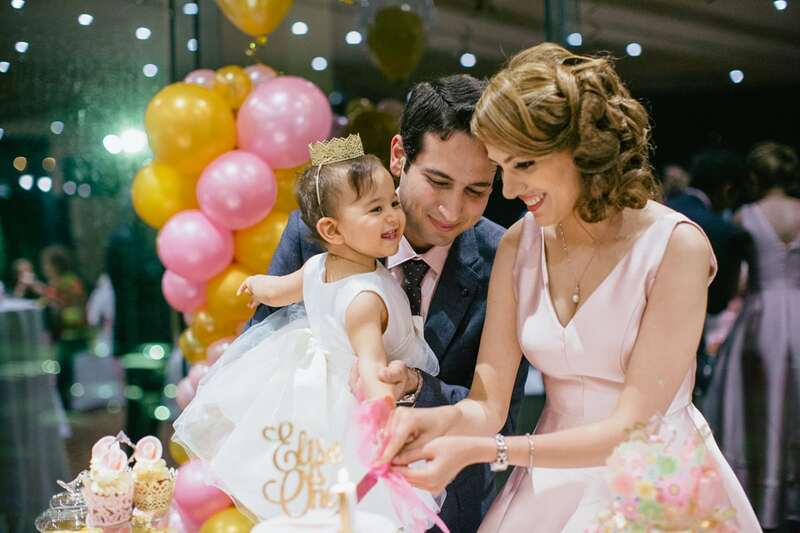 We had the most beautiful decorations for little Elise at her 1st birthday party in the eastern suburbs of Melbourne. 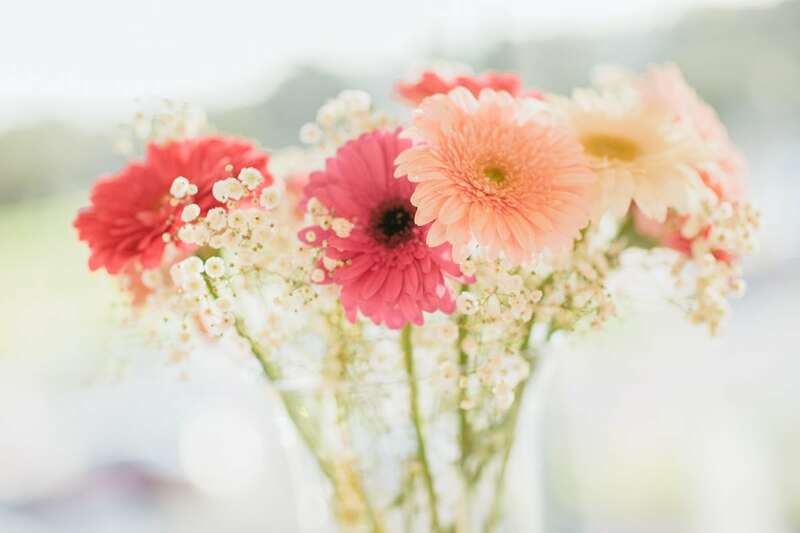 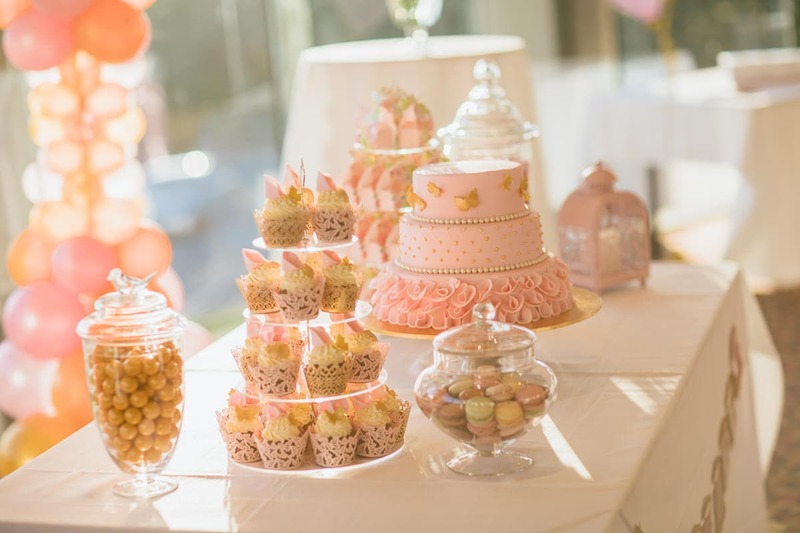 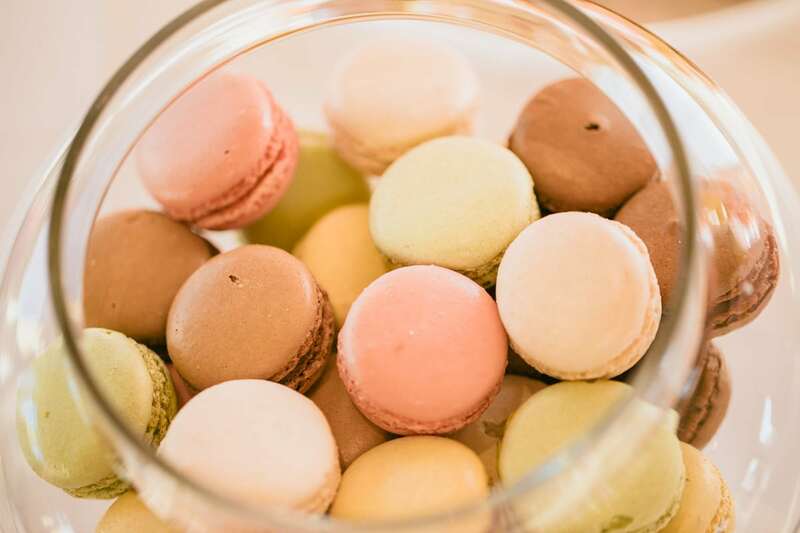 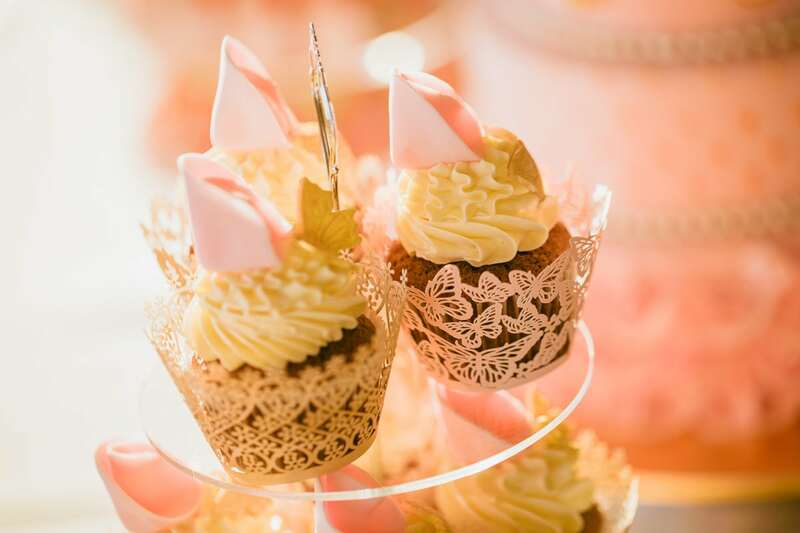 Lots of treats, flowers and decorations as it would be a unique Pinterest party ideas board. 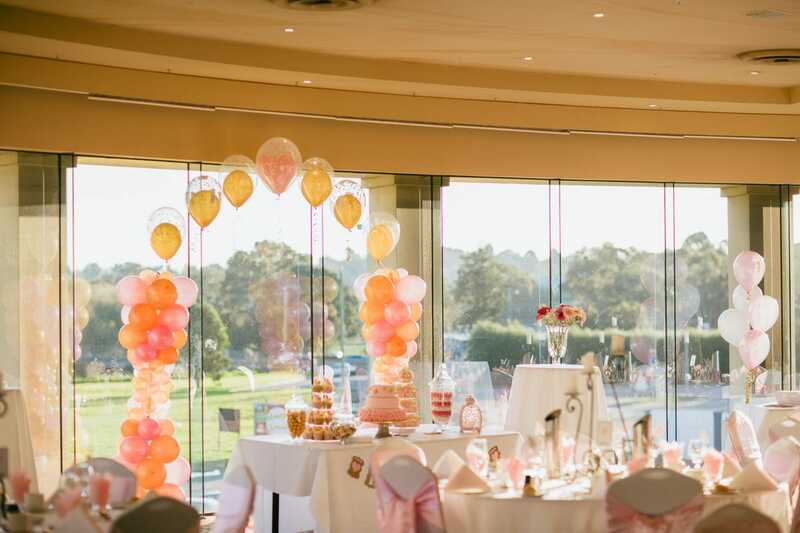 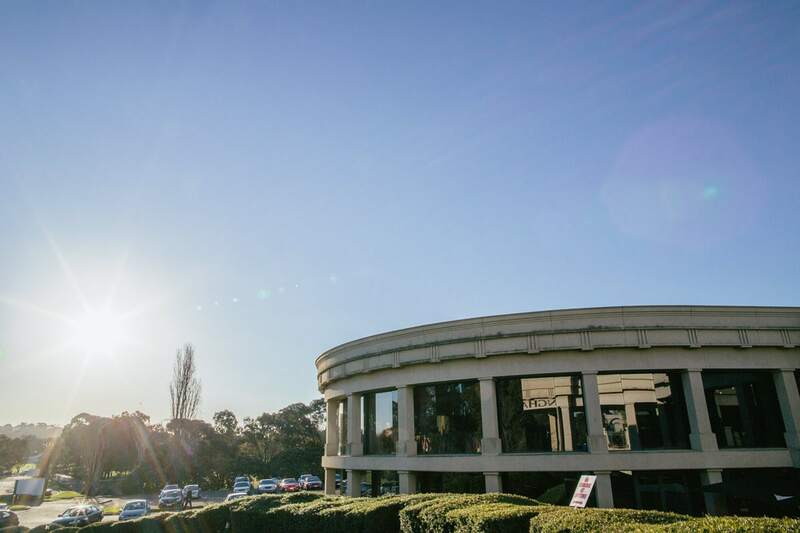 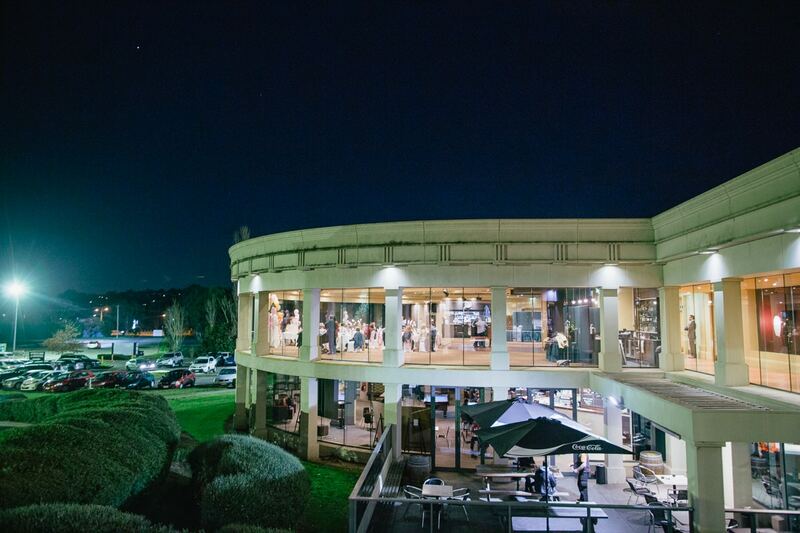 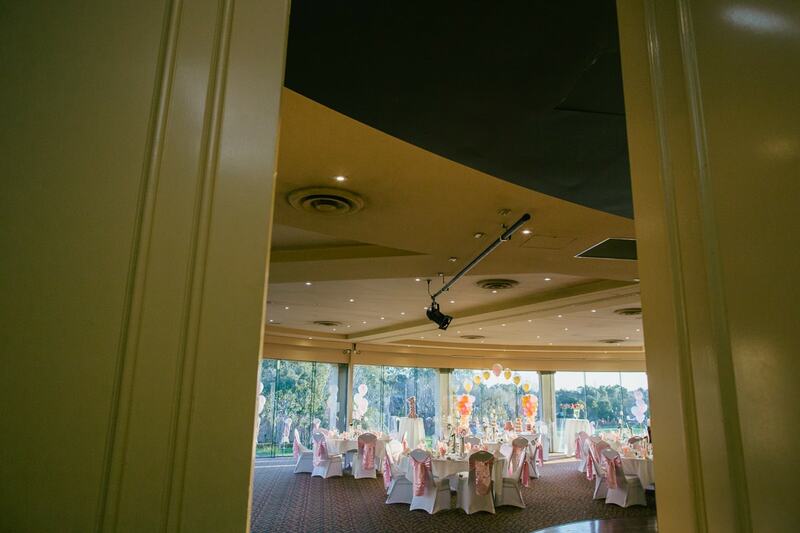 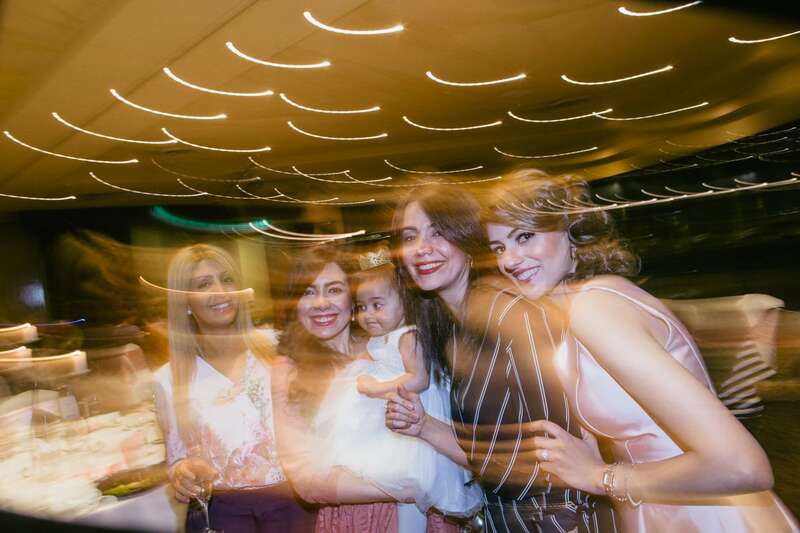 The Manningham Hotel in Bulleen was a perfect venue for the birthday party and the party guests had the unique chance to view the sunset. 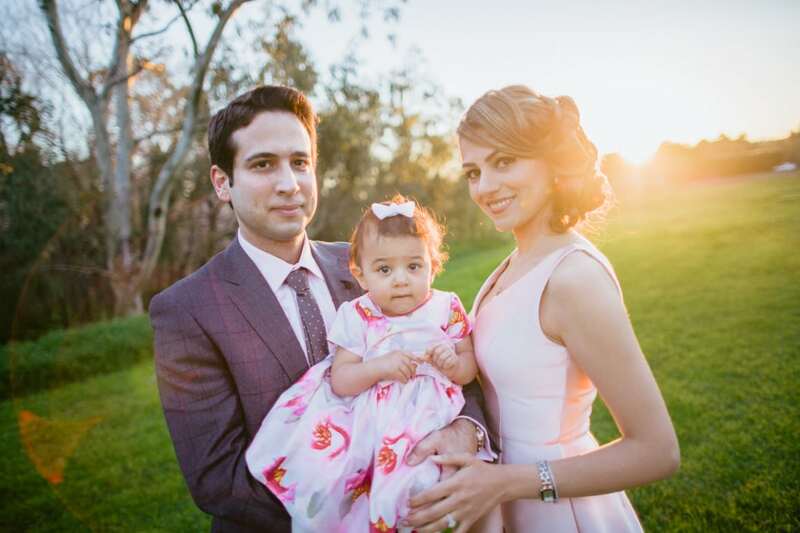 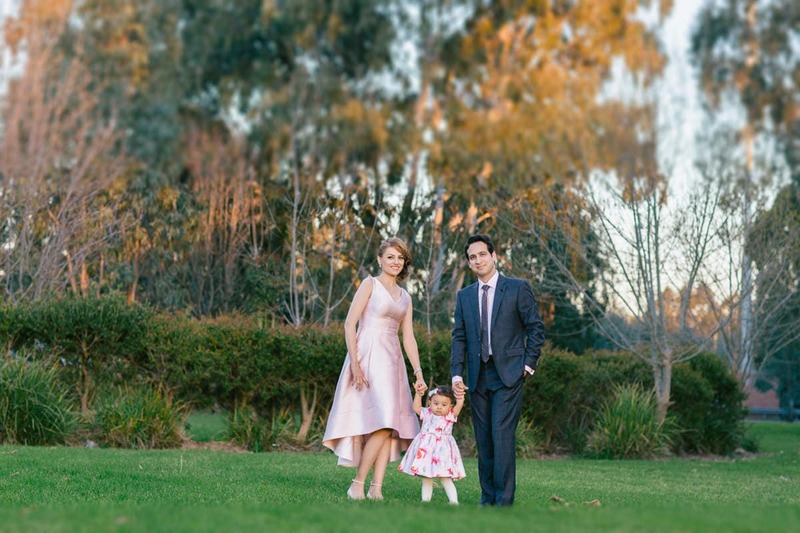 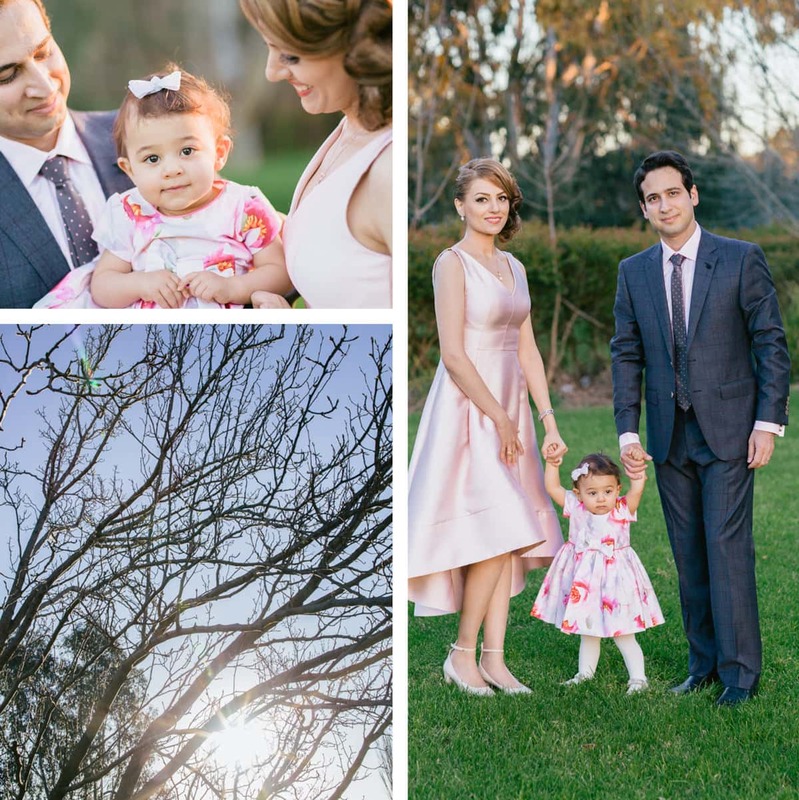 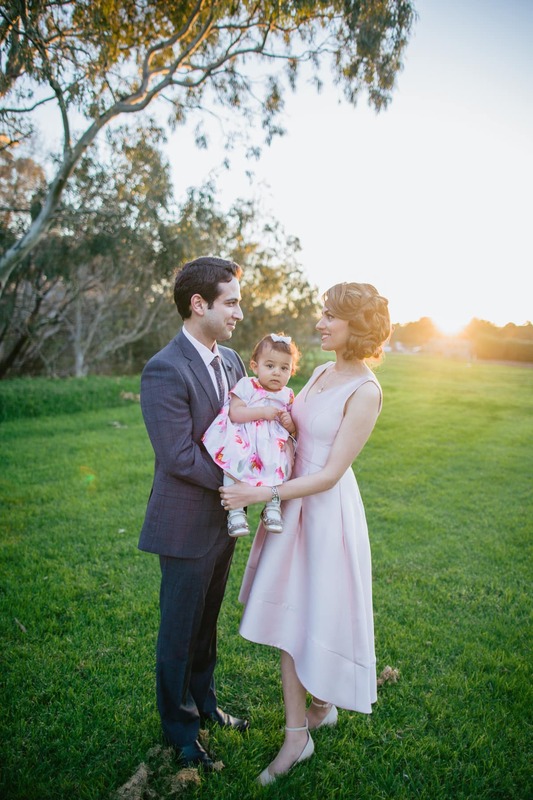 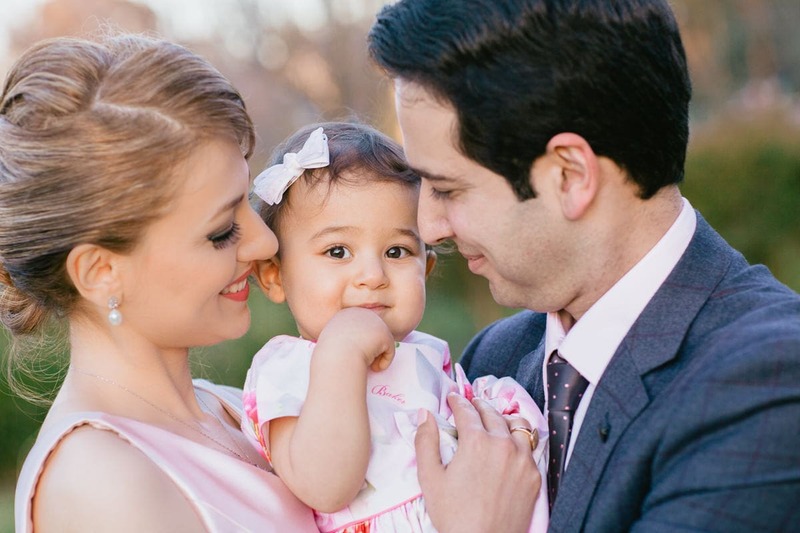 Of course we couldn’t help to use this beautiful light for a few quick family shots as part of our birthday coverage. 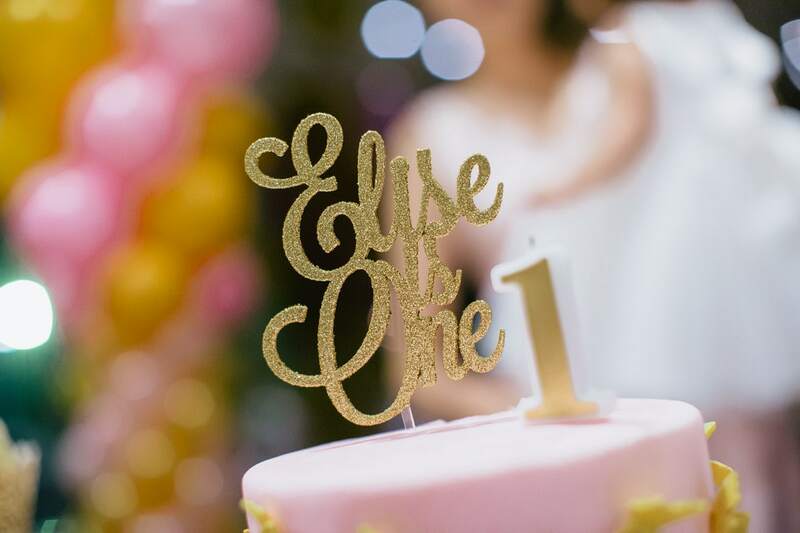 Happy Birthday Elise. 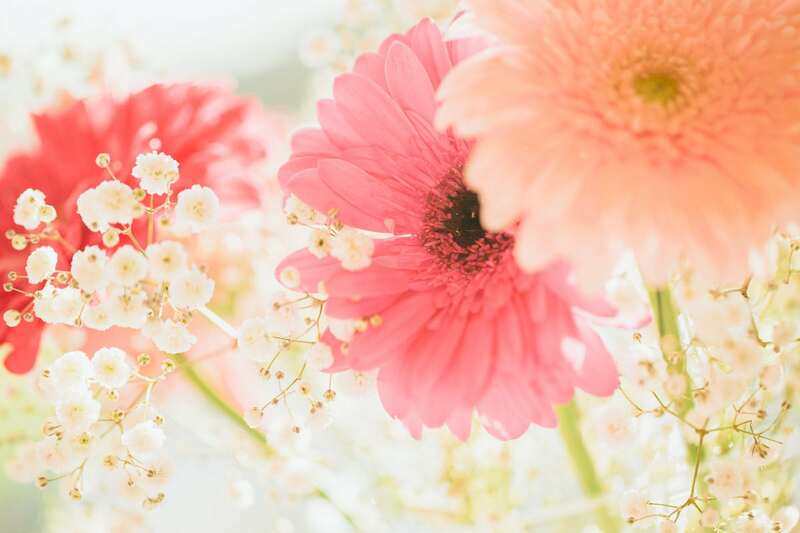 Enjoy the photographs.